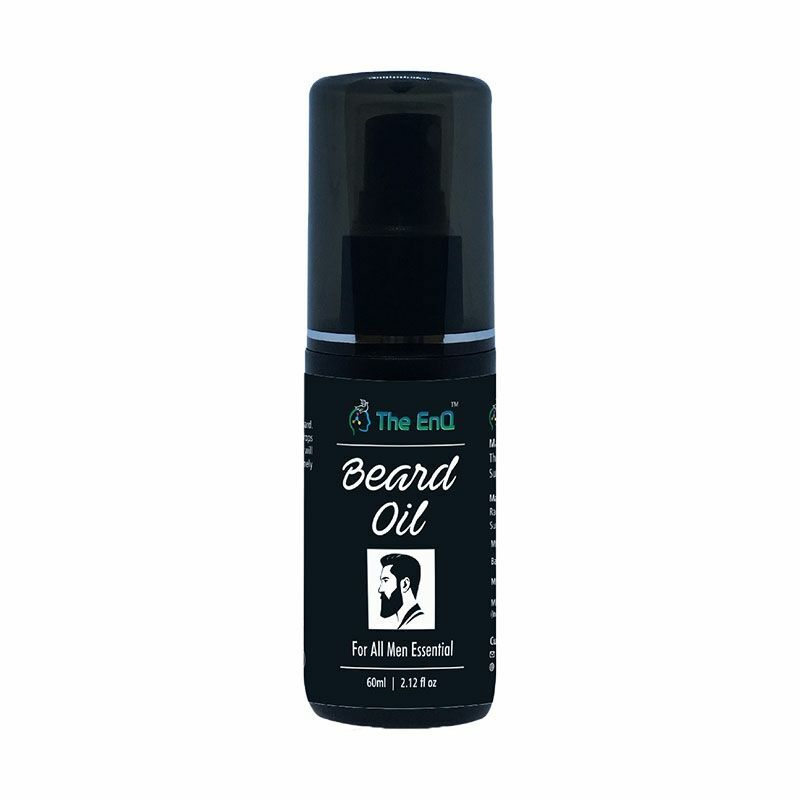 Say goodbye to an itchy, scratchy beard - get rid of the dreaded beardruff !The EnQ beard oil helps in nourishment and gives the beard strength and growth. Just place a few drops of beard oil in the palm and massage into your skin at the roots of your beard. One application lasts all day and your beard will feel excellent as well as look great. Explore the entire range of Beard & Moustache Care available on Nykaa. Shop more The EnQ products here.You can browse through the complete world of The EnQ Beard & Moustache Care .